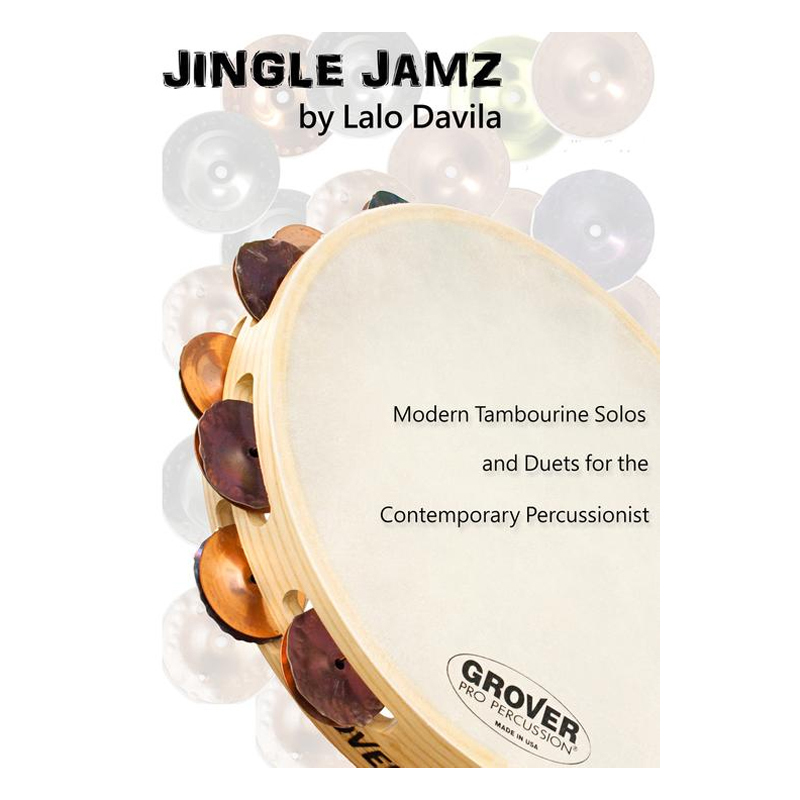 Jingle Jamz: Modern Tambourine Solo and Duets for the Contemporary Percussionist by Lalo Davila is one of the few entertainingly fun ways to learn the nuances of playing tambourine and other tambourine-ish hand drums! This book contains 38 solos and duets designed to teach intermediate-to-advanced players the basics (and some not-so-basics) of tambourine playing - a skill often overlooked in a world overpowered by marimba and snare drum! This isn't really an instructional book - think of it more like a great way to make tambourine practice fun.